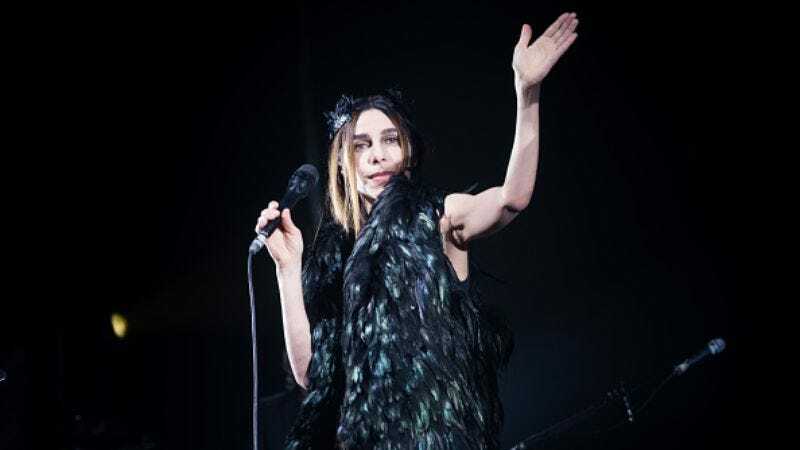 PJ Harvey has already gone on a European tour in the wake of her Hope Six Demolition Project album, and the guitar shredder is preparing to hit the American roads in 2017. Stereogum reported on Harvey’s tour dates, which kick off in Toronto next April. The Uh Huh Her artist will make her way down the East Coast, drop in on the Midwest (though not Chicago, regrettably), and wrap things up in Los Angeles, where we all know people go to die or launch their film careers. Even though Hope Six was a bit of a letdown, Harvey puts on a great live show, and the fact that she’ll be backed by a 10-piece band suggests this tour will be no different.